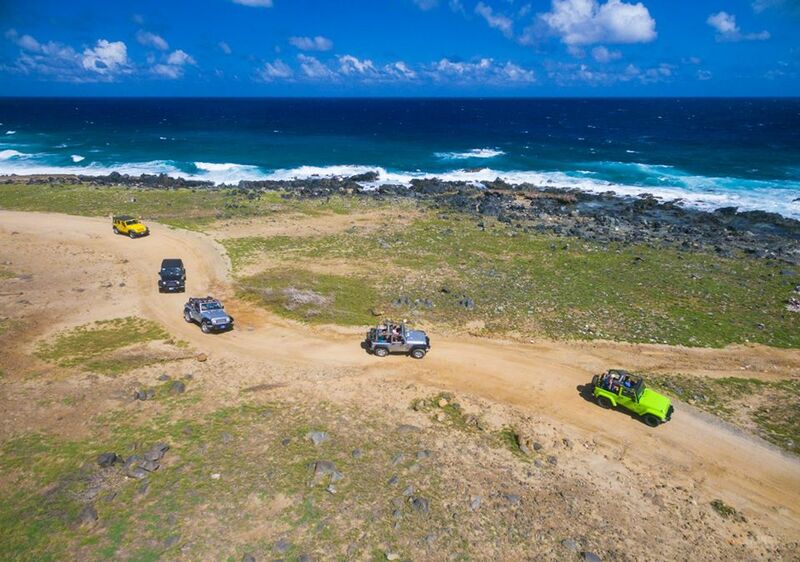 For many of you the warm sun, white sand beaches and breathtaking turquoise sea is what draws you to the little, happy island of Aruba time and time again. But what comes next on the list? Personally, I don’t think this is even up for debate. Food. Yes, food makes the world go round. And, guess what? You can find some pretty delicious food here, not to mention quite a unique and wide selection of cuisines and flavors to excite your taste buds. If you’re anything like me (a foodie at heart) you are always looking for the new and worthy food spots to pay a visit. 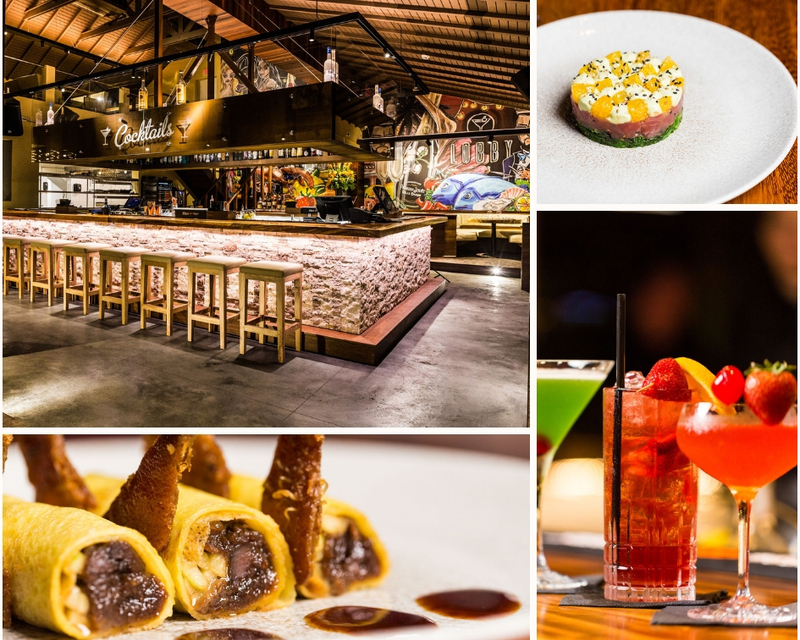 Well, I’ve got you covered… check out some of the new, buzz-worthy restaurants worth visiting next time you’re in Aruba! Flavor: Plenty of sizzling seafood, served Caribbean style. A selection of juicy cuts of steak and even Italian specialties to go along perfectly with their extensive wine selection. Buzz: This brand new restaurant and bar has been kept quite on the hush, until now… the secret is out! People are loving the change of scenery and vibes this small, intimate venue offers. 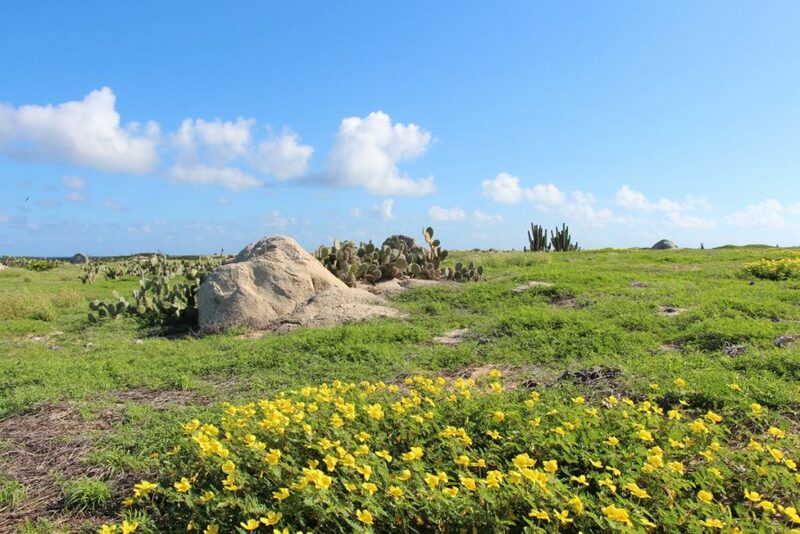 Vibe: Tucked away in a quiet residential complex, this cozy and quaint little digs has an “out of the ordinary” feel for Aruba. Stop by and take a seat at their bar or patio for a cocktail or glass of wine… or enjoy a top notch dinner with a lovely atmosphere! Flavor: Coastal fusion. California meets Southwestern meets Caribbean. Lucy’s drink selection is also worth mentioning… as there are so many tropical and thirst quenching cocktails to choose from! Buzz: Talks have been circulating of Lucy’s opening up for quite some time now… and finally, here it is! Good news, I can tell you it was well worth the wait… this place offers a true permanent vacation feel and delicious food that hits the spot… they even have a late night grub menu for the night owls! Vibe: Quite the scene. 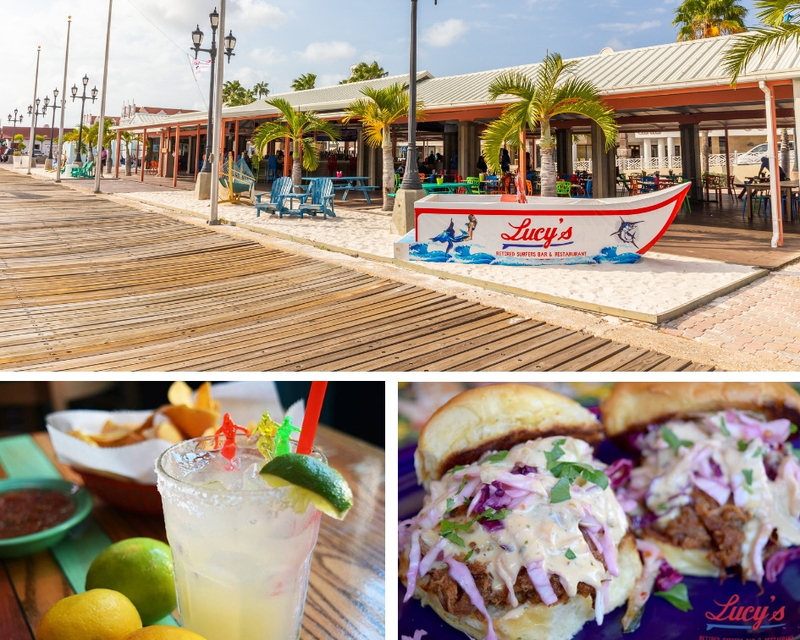 Situated alongside the dock at the marina, this open air venue showcases many bright and colorful accents and has plenty of fun and comfy seating areas. Sway in a hammock or lounge in one of their beach chairs with a drink in your hand. 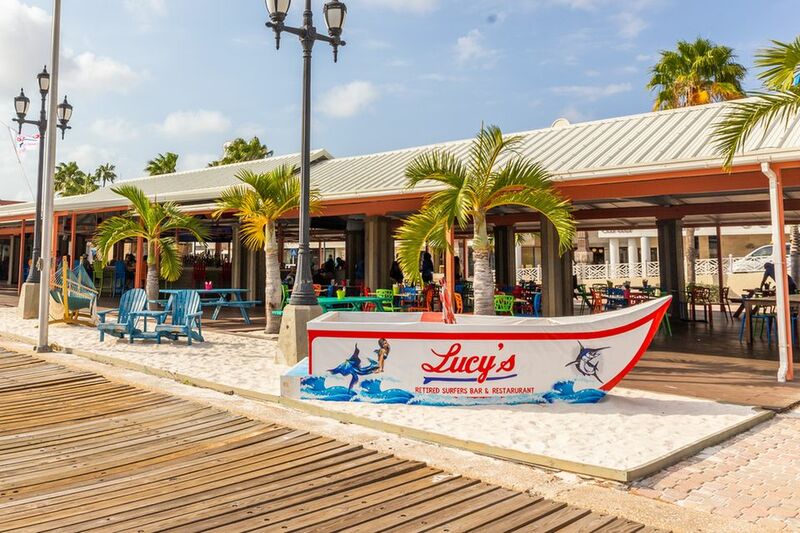 Fun, relaxation, party, live music, good food, happy hour… whatever you’re looking for… Lucy’s has it. Flavor: Traditional Mexican street tacos with a local and Southwestern twist. Expect a serious kick of pizzazz to WOW your taste buds. You will only find local, fresh ingredients served at this taco joint. Buzz: These tacos are everything (yes, believe the hype). Vibe: Super casual and fun, take a break from the beach (or work) to get some grub in your system, order a cold one and chill out… all the way out. Flavor: True Italian cuisine. Rich, decadent… dishes are bursting with flavor. Offering a vast variety of pasta, meat, vegetarian, and seafood dishes. If you are a cheese lover you are in luck… there are quite a number of cheesy delights to be found on the menu. Buzz: One of a kind experience. Those who thought Little Italy did not exist in Aruba are wrong, it exists alright! 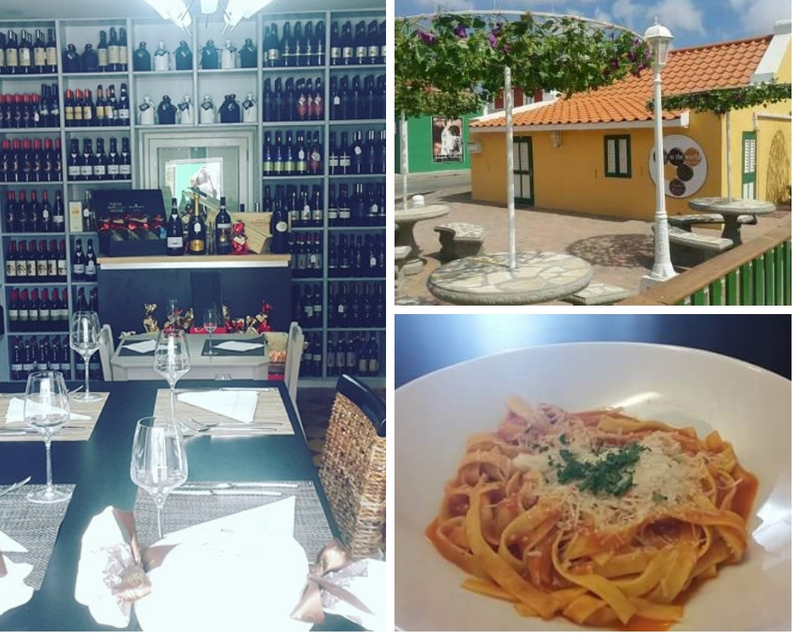 You will find personable and attentive service… excellent dishes and an impressive wine selection (which decorates the walls from the ground up) to compliment the food perfectly. Vibe: Intimate, small (to be taken seriously), cozy and personable… the owner is your chef AND your waiter! Perhaps what makes it most fun is that you are eating in a traditional Cunucu house. Yes, Italian cuisine in a local Aruban Cunucu house… who would’ve thought? Flavor: Classic French techniques enhanced by Dutch, Norwegian and Indonesian influences. Senses takes an innovative approach that transforms classic dishes into a culinary surprise. Get ready for something different as the Chef and Maitre D’ will deliver you a challenging array of flavors to awaken your taste buds! Buzz: The latest fine dining to open up on the island and it is causing quite the stir… nothing but raving reviews. Expect to be there for a while, the evening consists of 5-8 courses, each paired with wine (optional). 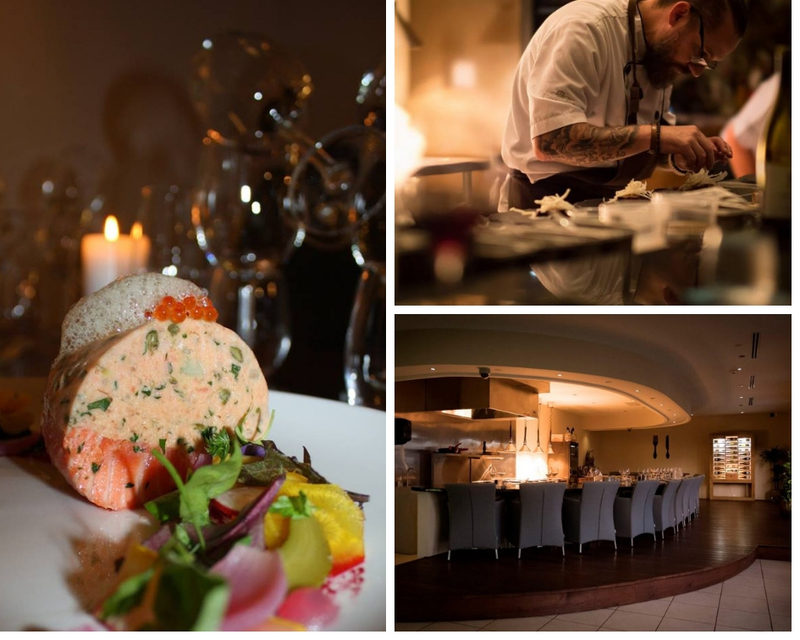 Vibe: Intimate, elaborate, yet simple… just you, exceptional food, the chef… oh, and wine. It’s not just dinner, it’s an experience. Flavor: Swanky. Is swanky not a flavor? Well now it is. Picture this: Swanky and delicious. Buzz: This is said to be the new hotspot in Palm Beach for both the young and older crowd… mixing a little bit of fine dining with a unique and hip nightlife scene. 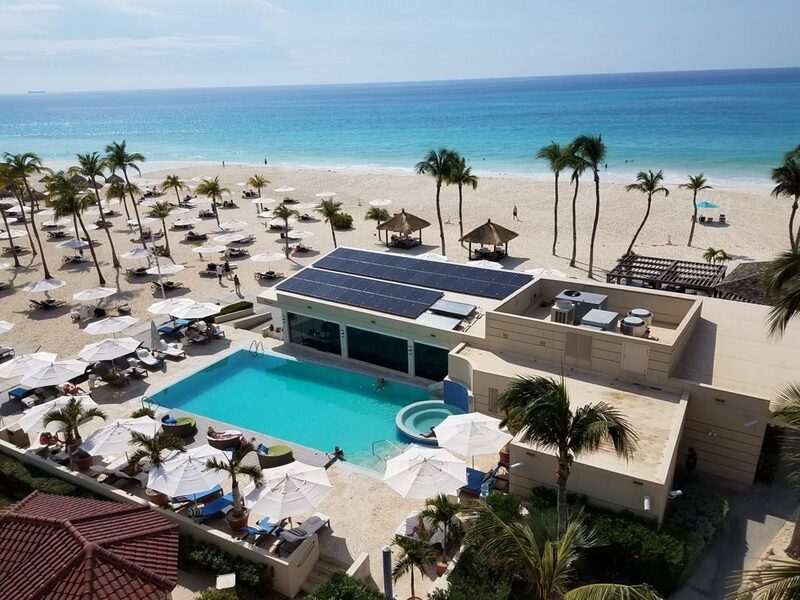 Lobby has definitely hit the mark when it comes to quality, atmosphere and service… allowing for a brand new experience in Aruba. Vibe: Fancy meets fun and trendy. A place where cool kids come together and live it up. 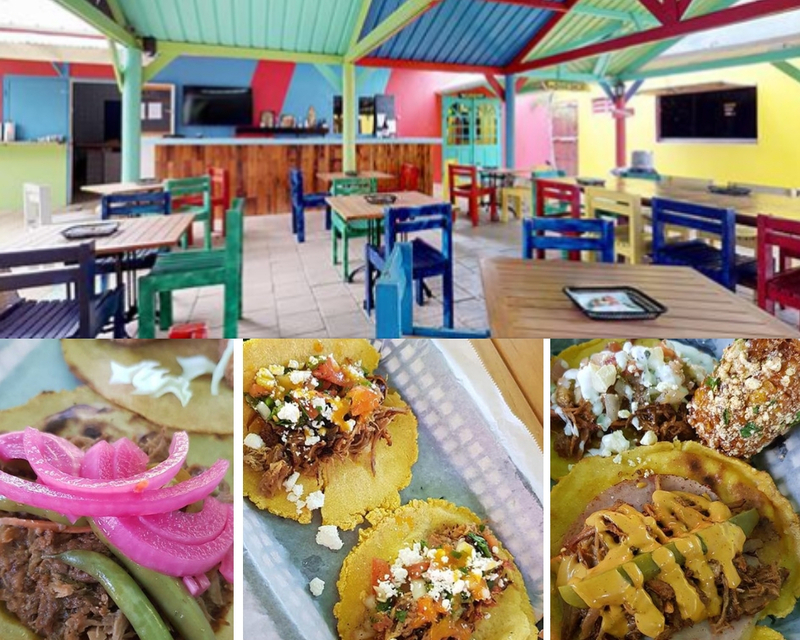 Foodies stay tuned to our VisitAruba Blog for more new and buzz-worthy food digs opening up soon! 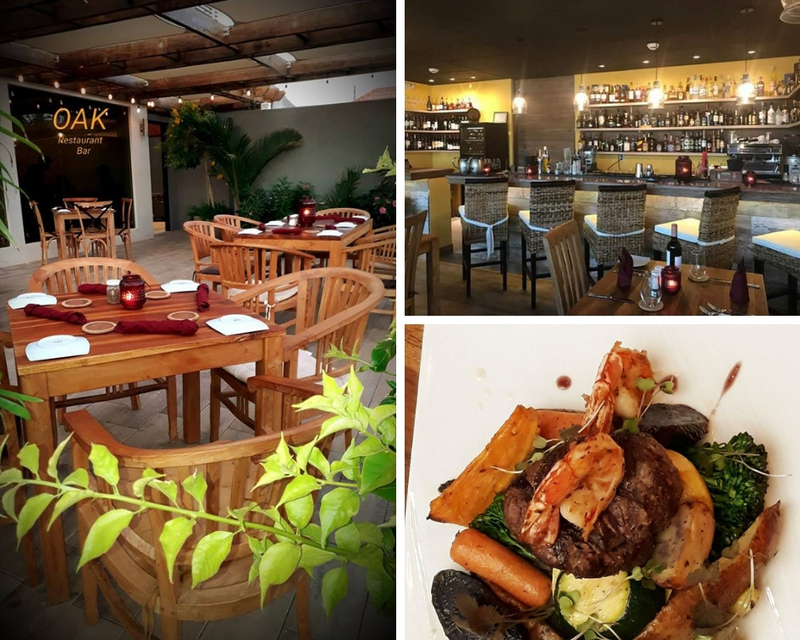 Discover more dining options in Aruba.